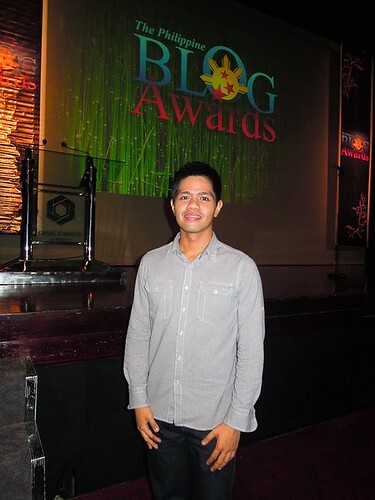 Just when I went to temporary hiatus in blogging when I realized I’m a finalist for the Philippine Blog Awards 2011 Travel Category for Luzon. It was very fast, I received a formal invitation December 1 and the awards night was held the following Saturday, December 3 at Carlos P. Romulo Auditorium in RCBC Plaza, Makati City. Wow, the sponsors are big time ha! 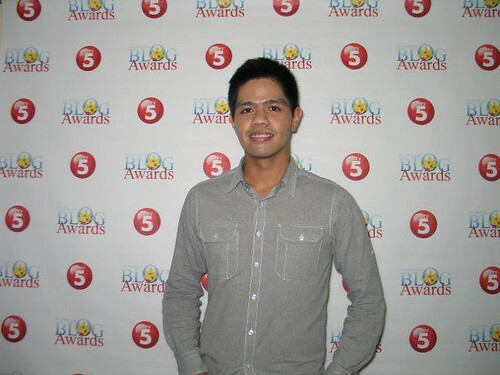 There is Smart giving away “apples” (this was a clue then), Nokia and TV5, etc. We expected some food buffet for dinner but only pichi-pichis were served. That’s ok, the Philippine blog Awards committee decided to donate some funds supposed to be for the food to Habitat for Humanity instead ;). I never expected to win (and I did not :p). I just wanted to attend the awards night to win an iPad in the raffle draw as being a finalist alone is already an honor. 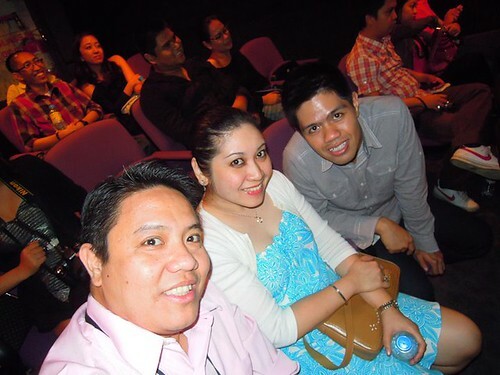 Seeing my blog URL http://www.ryramos.com being flashed on the screen as one of the finalist is already a winning moment. As Ivee said on his blog, our inspiration was at an all-time high during that night. And now that I have significantly moved forward from all those heart-pounding days (kaya ko ‘to! ), it’s now time to get up even higher and maybe going back to blogging will help me divert my attention to something more worthwhile. Photos (except for the photobooth picture) are courtesy of Ivee Vinuya of Pix n’ Toys ++ using his Nikon Point and Shoot only. The complete list of finalists and winners are here. Thank you God for this very early Christmas gift :).